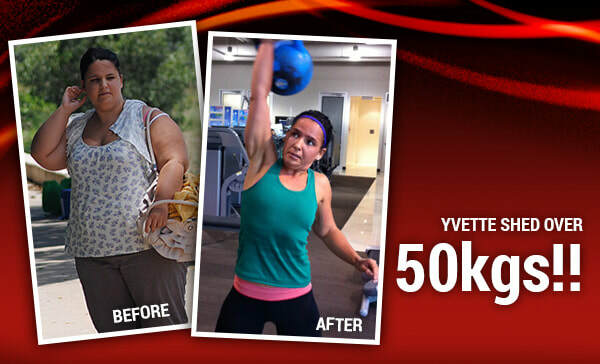 ICE is a science-based approach that maximizes fitness & fat loss! 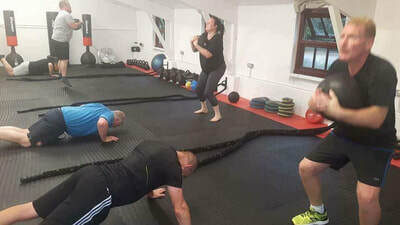 In fact the research behind ICE principles show you can burn up to 3 times more fat during cardio exercise! 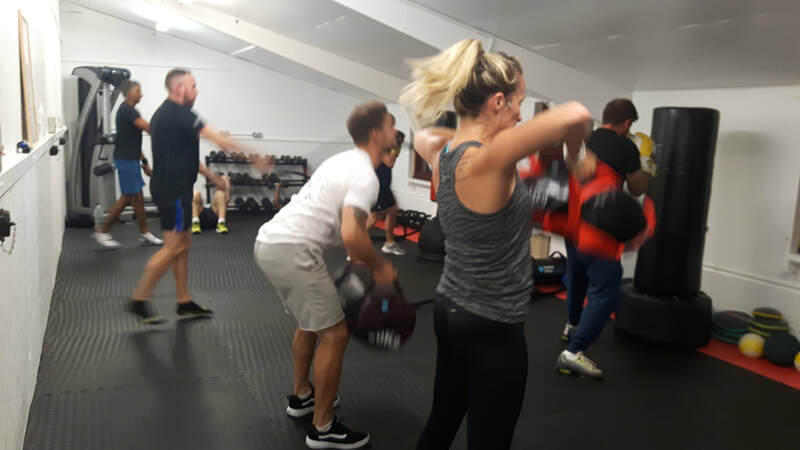 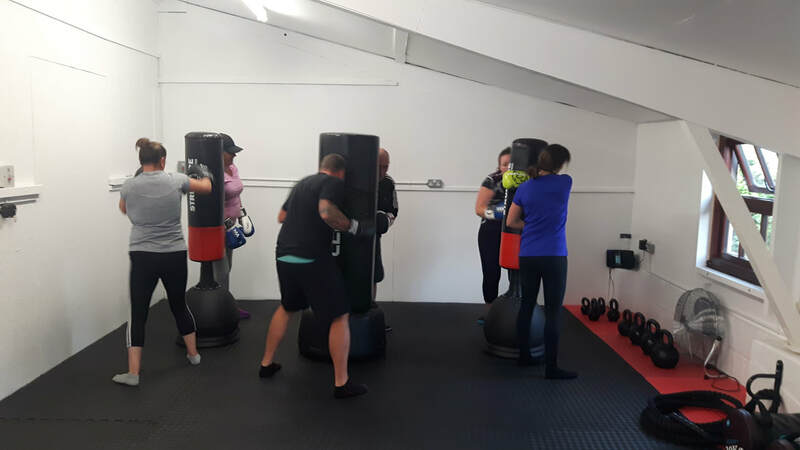 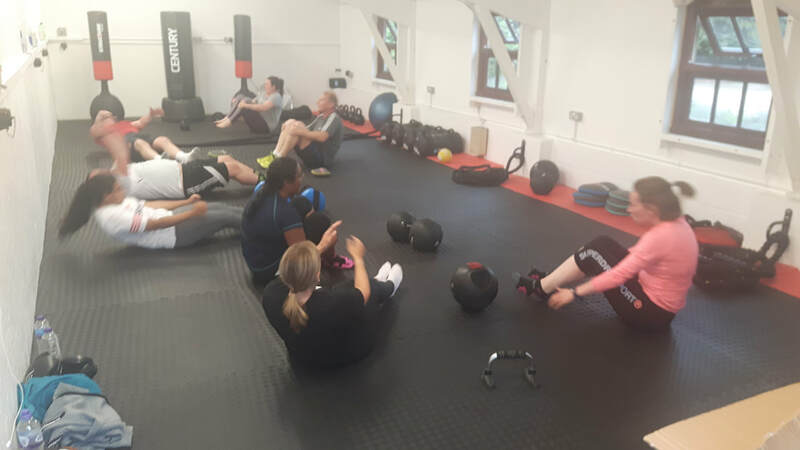 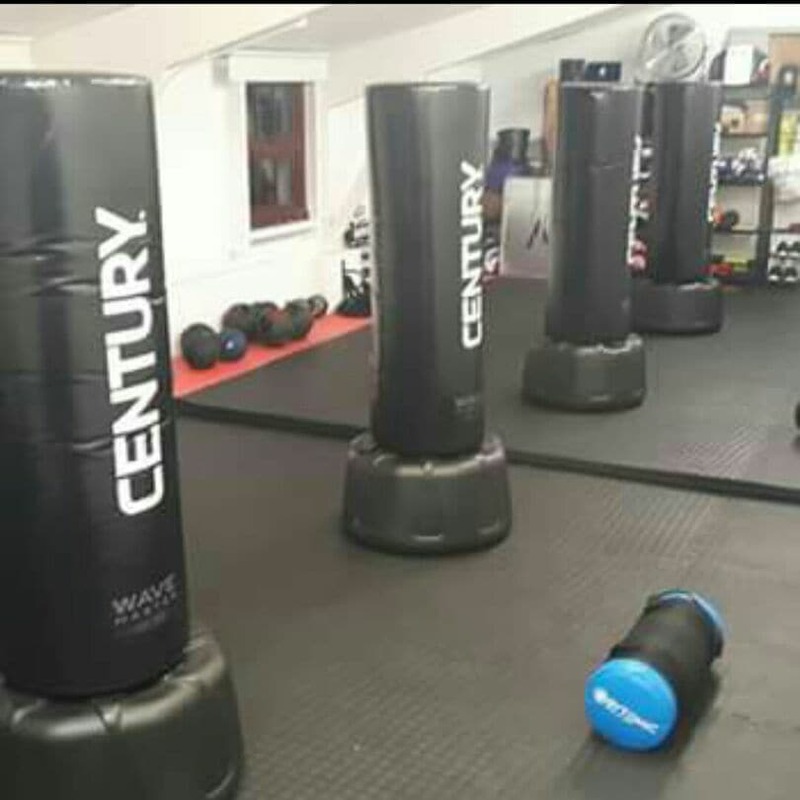 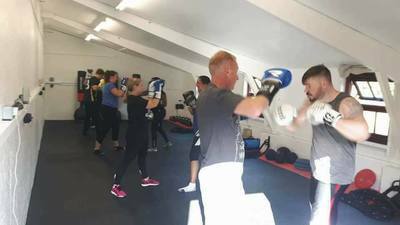 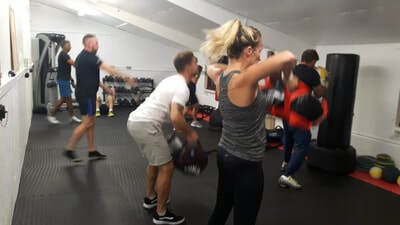 ​We use boxing bags, battle ropes, power bags, slam balls, kettle bells and more! If your ready to get started in one of our group classes you will first need to fill out our medical form. ​Please download, fill in and bring with you to your first class.